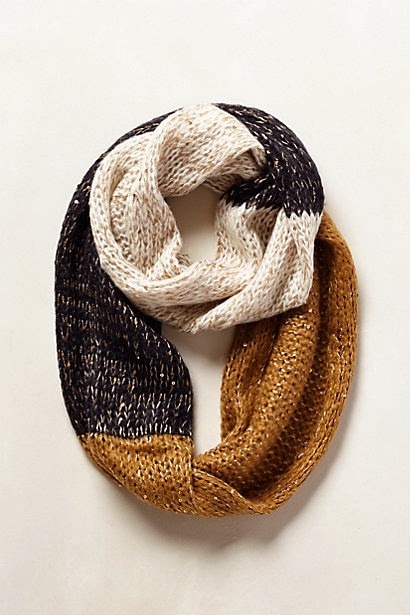 This scarf from Anthropologie retailed for $48 but is no longer available online. Dillard's has a similar scarf available, for a lower $28. Click on the image below for more information or to purchase!